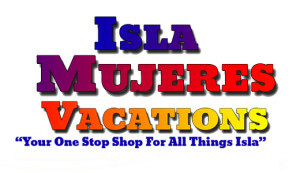 Isla Mujeres Vacations welcomes you to your one stop shop for everything Isla and more. Feel free to browse our individual products or click on Let us Plan Your Dream Vacation and let us help you plan your trip. Whether you’re a first time visitor to the island or returning for another visit, everything you need is here—just a click away! 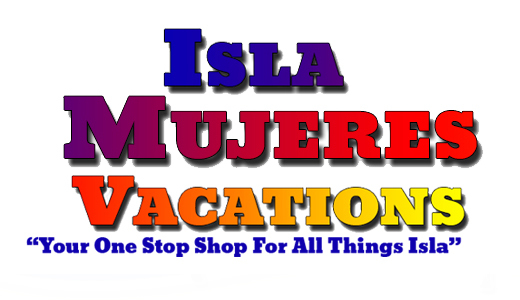 Isla Mujeres Vacations is new to the internet but with our partners on the island we have more than 20 years of experience providing services to our customers on the beautiful island of Isla Mujeres. We began this website when we recognized a need to make it possible for people to complete all of their vacation planning in one place. We have partnerships with local realtors, vacation rental owners, golf cart, scooter and bicycle shops. We work with local scuba, snorkel and tour companies. We can arrange transportation to and from the airport. We have worked diligently to provide the total island experience all in one place. Now you can arrange your vacation home rental, tours, and ways to get around with the knowledge that you are working with a group of informed and trusted people who love the island. We plan to constantly update and add new services to our site. We want to know about you, what is your dream vacation? We can help you with last minute details or help you start from scratch. First time to the island? No problem, once we know what your interests we can put together a package tailored to your specific needs. Been to the island before, tell us what you need and have it waiting for you upon arrival!